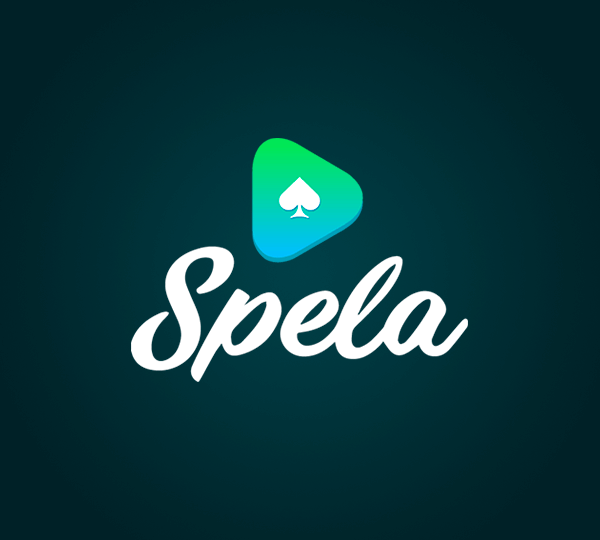 Spela casino starts the engine to a new era of online casino play with a Welcome Offer that’s simplicity and fun combined! How does 100 Free Spins over the space of five days sound? Ten will be awarded immediately on your first deposit then 20 per day for the next four days to be used on the ever-popular Starburst slot game from NetEnt. 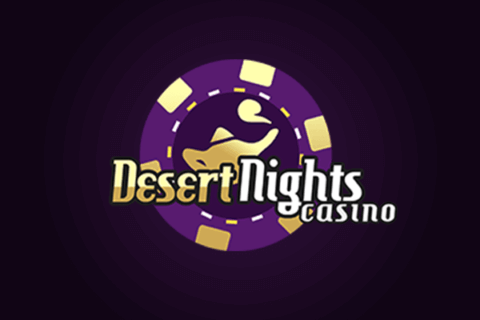 20 Free Spins will be credited instantly, then 20 per day will be awarded for the next four days! It’s always nice to have something extra. A little exclusivity that’s uniquely yours and no one else’s. And Spela gets that with a VIP programme comprising a Dedicated Account Manager, just for you! A range of queries, offers and more built totally around you. Get invited to special Spela VIP Events and even take advantage of the odd flight or holiday package too. You’ll be rewarded with regular VIP Prize Draws and, just to show you they care, Spela will also offer personalised Birthday prezzies, all because you partake in a little reeling fun. You’ll also get access to withdrawal plans that are tailored around you and your playing habits. 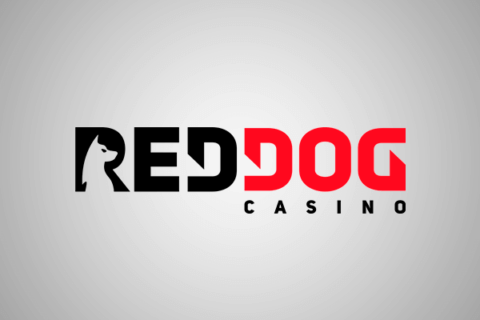 This casino works around you and how you like to do things and Spela demonstrates that in simple things like Rapid Response Times when you get in touch to Personalised Emails written just for you when they’ve concocted an offer with only you in mind. Blood-thirsty vampires, hoarding Vikings, kings and queens of antiquity, Spanish conquistadors and even fictional tomb raiders and Victorian inspectors. Whatever floats your boat when you moor up at the reels, Spela houses well over 1300 incredible slots, table and Live Casino games, video poker, Roulette, Blackjack titles and more! And that’s just whilst your stationed with a PC or laptop perched in stationarity nearby… what of Mobile though? Over 500 incredible games have been digitally remastered, reworked and adapted for even the smallest of screens with extra features like stacked, cascading and collapsing reels and all manner of Bonus Games, taking advantage of the latest and most adept Mobile tech, so irrespective of where you wander to in the vast expanse of Spela, you’re never far from the most innovative entertainment available. Sound good? We’ve not even got to the best part yet. 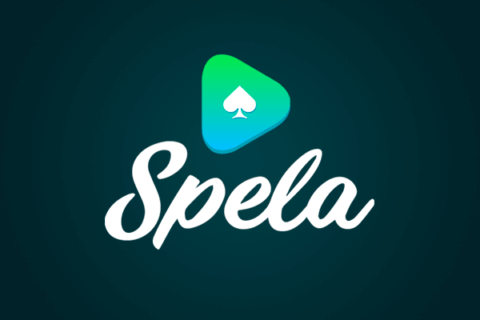 At Spela, you’ll have access to a cross section of games from not one, but eight industry-leading providers whose expertise vary from hyper modern 3D Slot Games and ultra-high definition Live Dealer streams all the way to Classic Table and Video Poker Games! 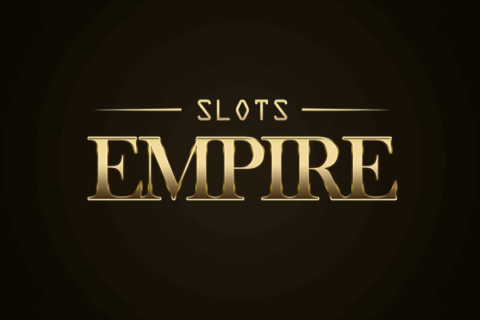 Whilst Slots are just about the bread and butter of any online casino, Hot Games, Slots and Jackpots, Live Casino and Classic Games such as Roulette and Blackjack pack this slot-filled fairground with endless entertainment. In Evolution’s Blackjack Lobby, take part in an array of awesome Blackjack variations, go one on one with Live Dealers in a whole host of different languages from German to Finnish to Swedish with the addition of VIP iterations of your favourite Live Dealer game. To add to that, employ your best strategies and haul out the gig guns with a range of in-game facilities such as Hot Players, Pre-decision and Insurance Bet Behind. Or try NetEnt’s Vikings Video Slot Game (RTP 96.05%), get your shield up and prepare for war over 243 betways. Join these vociferous maniacs and hold fast in the Shield Wall Feature or strike fear into your foes’ eyes with the Hotspot Feature or line up Raid Spins symbols and go roaring in the the Raid Spins mode. In Raid Spins Feature, get ready for some reel medieval mayhem with the game board changing to a 7-reel, 5-row, 78 125 betway reel area. Will the halls echo with laughter as you trigger the Mystery Joke Free Spins in Play’n GO’s Mystery Joker (RTP: 96.98%)? 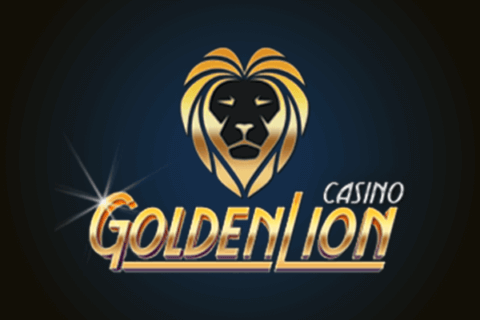 Chase the Mystery Prizes in this classic slot game, unless you prefer an altogether more immersive experience with Evolution’s Lightning Roulette (RTP: 97.30%) and its Live Casino croupiers. You can score multipliers of up to 500x your wager and up to five numbers in a spin. Are you good at holding your breath? Time for an underwater adventure with Golden Fish Tank (RTP: 96.4%) where you can swim around and grab multipliers, wilds and Free Spins and more special features to discover! Depositing at Spela is a walk in a sunny park. You’re all set up and ready to go in three steps: click “Play now”, enter your deposit amount and complete the secure bank verification. No need to register or upload documents – you’re into Spela fun literally within minutes! Depositing is easy – you’ll find a deposit button on the right-hand side in any game, then select your bank from the options and follow the instructions. By verifying your online banking you’ll be straight into Spela without needing to register, and the funds will be deposited instantly, free of charge. Your balance will still be available to you after you have logged out and in again, all you need is to validate yourself using the same bank account number you used for the first deposit. If you want to make a withdrawal, you won’t have to pay a fee and you’ll receive the funds in your bank account in five minutes, although in some cases you could be looking at a maximum of up to 24 hours. You’re ready for the fun – go SPELA now! Spela’s revolutionary registration-free casino beats the red tape and you’re ready to spin within seconds – but this doesn’t mean you won’t get all the best assistance from their Customer Support service. Spela’s CS team is available for any queries you might have between 07.00 and 01.00 GMT and you can get hold of them via email, livechat or phone. It’s all the more fun when you only have to stick to having fun, no worries whatsoever! And if you need more info, you can refer to the FAQ section to find out more about deposits, withdrawals, security, and the registration-free signup. Spela’s a veritable gaming rollercoaster, we can vouch for that! There’s a huge selection of games – over 1300 – plus a spectacular VIP scheme, state of the art security technology and a customer support worthy of a gold medal. But the top cookie goes to the ease and speed with which you can start playing on Spela. There is no need to register, all you have to do is sign in and link to your bank account, and from then on all the fun is at your fingertips. All this in a colourful, action-packed environment which greets you with a hundred Free Spins as soon as you step in. Spela’s a bright world of fun where the attention is wholly dedicated to your gaming experience, with a clear focus on the f-word: FUN!